First single from Jape‘s new album ‘This Chemical Sea’, which will be released on January 2015 and followup the 2012 Choice Music Prize-winning album ‘Ocean of Frequency’, The Hearts Desire is an infectious blend of lilting vocals of his ringleader, Richard Egan, complemented by hazy, swirling synths and bubbling beats: a strong flavor of the forthcoming long release. 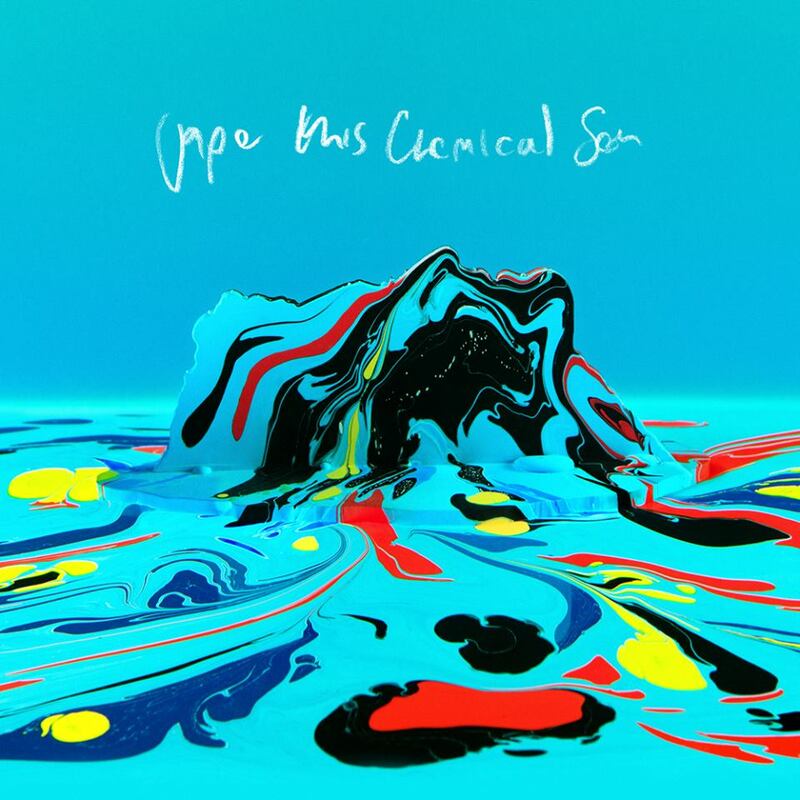 Mixed by David Wrench, which mixing credits include three of the best records of the year so far: Caribou, FKA Twigs and Jungle, ‘This Chemical Sea’ sees Jape mixing live band instrumentation with electronic sounds. No doubt, Egan’s move to Malmo, from Dublin, has strongly influenced the musician and has given to him the chance to write and test new material and sound that finally got life into 2015 work. On 2015 issue, Richard Egan confesses “the first album which has a uniquely, ‘Jape’ sound from start to finish”. The Hearts Desire, set to be released on 24th November through Faction Records, is now a video too… a bubbling and fluo video like the beats behind. Watch it now.